View cart “Gargoyles: Squall” has been added to your cart. Please allow us to introduce you to the slightly smaller, sleeker version of the iconic rimless style Classic, 85’s. 85’s may be smaller, but they still command the bold look Gargoyles are known for. Like Classic’s, 85’s offer outstanding ANSI Z87.1+ level protection with anti-reflective and oleo-phobic treatments to repel water, resist smudging, and make cleaning easier. 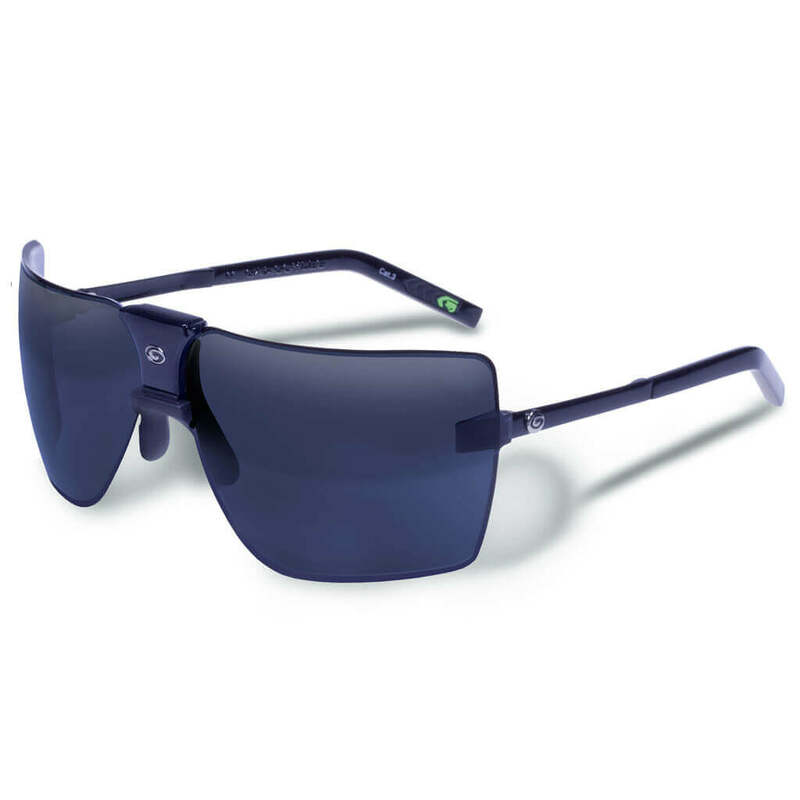 Additionally, 85’s famous toric shield lenses provide the user with a fully unobstructed vertical viewing pane. All Gargoyles lenses are ballistic-rated – meeting or exceeding ANSI Z871.1+ impact standards – and offer superior optics along with anti-reflective and oleo-phobic treatments to repel water, resist smudging, and make cleaning easier. No doubt, the look of Gargoyles Victor is classic. But this impressive look has more than meets the eye when it comes to protection. Victor’s metal frame with polycarbonate lenses exceed ANSI Z87.1+ protection requirements for high mass and high velocity impact, and you’re looking through lenses that have zero optical distortion. Are you anti-scratch or antiglare? Don’t answer. Victor is both. We include Tri-Tech Oleaphobic treatment inside and out for easy cleaning. Best of all, they’re designed to feel comfortable from day one, thanks to the unobstructed spring hinges and rubber temple tips. With Gargoyles Victor, you’ll look good and feel confident about it. You wouldn’t settle for anything less. You’re wearing history when you wear Gargoyles Classic sunglasses. With all its iconic lens shape and resulting throw-back attitude, Gargoyles Classic remains one of our most sought-after styles. But just because they’re a classic doesn’t mean the tech behind them doesn’t stack up to today’s state-of-the-art technology. The lenses exceed the ANSI Z87.1+ standards for high mass and high velocity impact protection, as well as optical clarity. They’re updated with rubber temple grips to add comfort and equipped with conforming rubber nosepads for increased stability. The signature toric shield features double-sided oleophobic treatments for smudge and water resistance, and provides optimal coverage by curving both horizontally and vertically. For crystal clear optics with a serious level of protection in a highly wearable style, there’s really no better choice than Classic. This is attitude without saying a word. 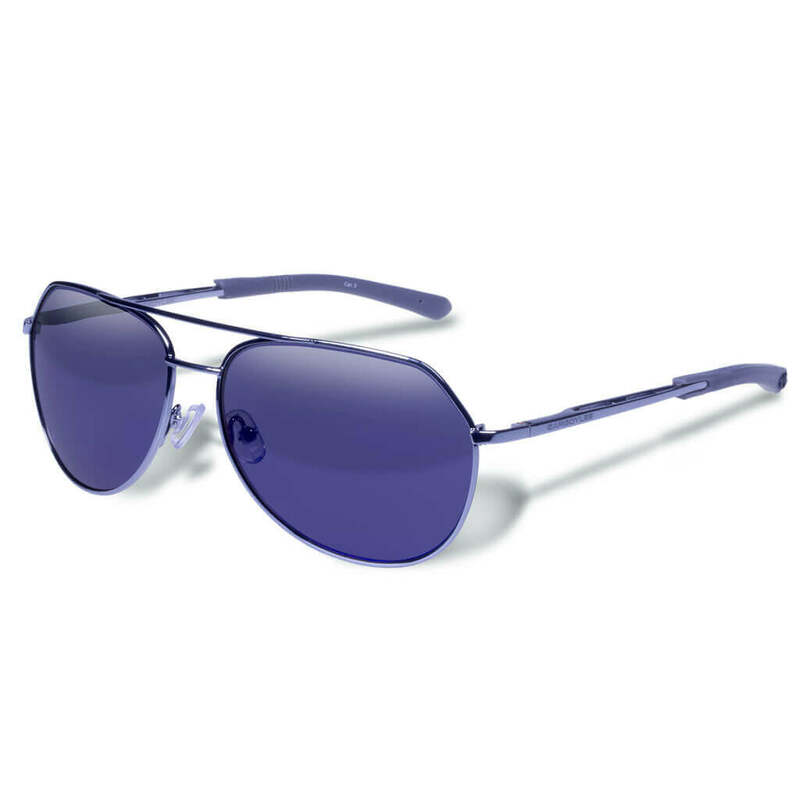 Have you ever dreamed of owning a pair of durable sunglasses that could handle everyday activities of the common person and also looks sharp as well? Then Prevail are the sunglasses for you. At the core of the Gargoyles ANSI Z87.1+ collection, Prevail protects against 100% of UV rays and impact from stray objects with its full frame look, while offering optimum visual clarity and pinpoint optics. The Gargoyles Prevail also has dual integrated spring hinges. Just by holding a pair in your hands, you can feel the quality and durability of the aluminum metal frame and know that this is a great pair of shades. 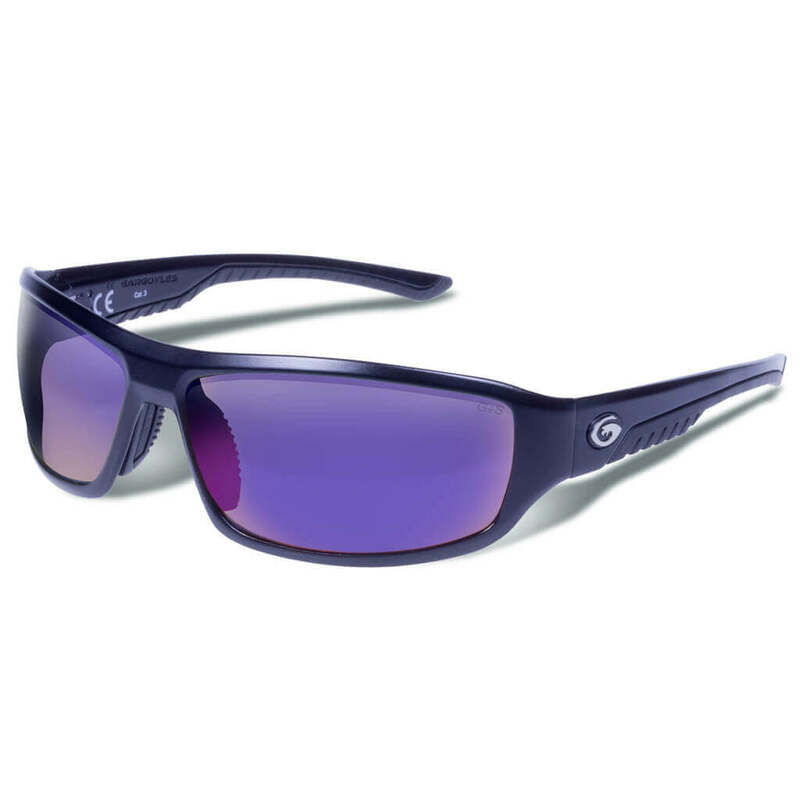 All Gargoyles lenses are ballistic-rated to meet or exceed ANSI Z87.1+ impact and optical standards and feature anti-reflective and oleo-phobic treatments to repel water, resist smudging, and make cleaning easier. 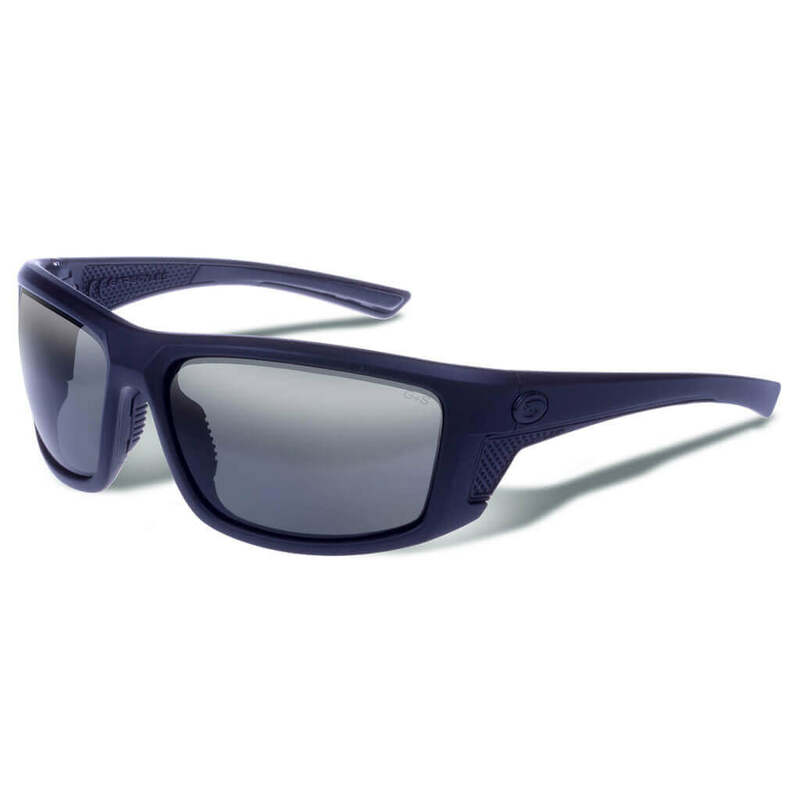 Gargoyles Stance sunglasses provide serious protection, durability and comfort for serious business. When your job puts you in harm’s way, your eyes simply can’t be part of that equation. Stance meets ANSI Z87.2+ specs, which means superior protection, crystal clear optics, and the option of adding prescrition lenses. It also meets the military’s MIL-PRF-32432(GL) specification for high velocity and high mass impact protection. That’s the kind of detail you don’t have time to worry about and with Stance, you won’t have to. Every component has a specific job to do: Gargoyles G-Loc hinges mean your frames are open or closed, no in-between; vented, the ribbed nosepad allows for better airflow; Gargoyles anti-reflective and Tri-Tech oleophobic treatments reduce harsh light and is water and smudge resistant, making cleaning easier; lastly, the TR- 90NZZ full rim protective wrap frame with co-injected browbar means unbeatable comfort and durability. Stance is proof that you can look good, be comfortable and stay laser sharp at the same time. This is performance tactical eyewear. It’s always working.